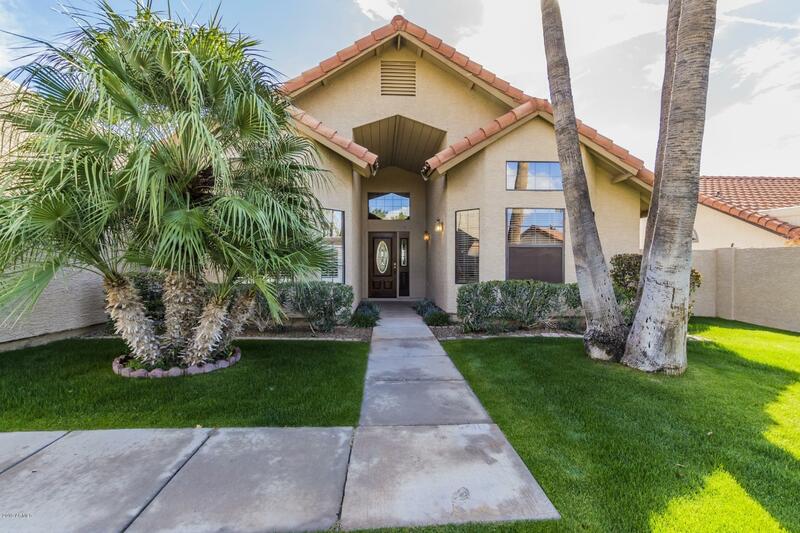 All CASA RICA NORTH homes currently listed for sale in Scottsdale as of 04/26/2019 are shown below. You can change the search criteria at any time by pressing the 'Change Search' button below. "HERE'S THE HOME YOUR LOOKING FOR! POPULAR SPLIT FLOOR PLAN WITH DECORATOR TOUCHES YOUR BUYER IS SURE TO LOVE!TILE ENTRY WELCOMES YOU INTO A SPACIOUS LIVINGROOM WITH POOL VIEWS OUT TO THE POOL, DINING ROOM WITH BAY WINDOW & FIREPLACE, EAT-INKITCHEN; GRANITE COUNTER TOPS; STAINLESS STEEL APPLIANCES; LARGE PANTRY. TILE IN ALL AREAS EXCEPT IN BEDROOMS WHERE CARPET HAS BEEN UPDATEDLIGHT FIXTURES & CEILING FANS UPGRADED. DESIGNER PAINT THOUGH OUT HOME, MASTER SUITE HAS SEPARATE TUB & SHOWER & PRIVA"